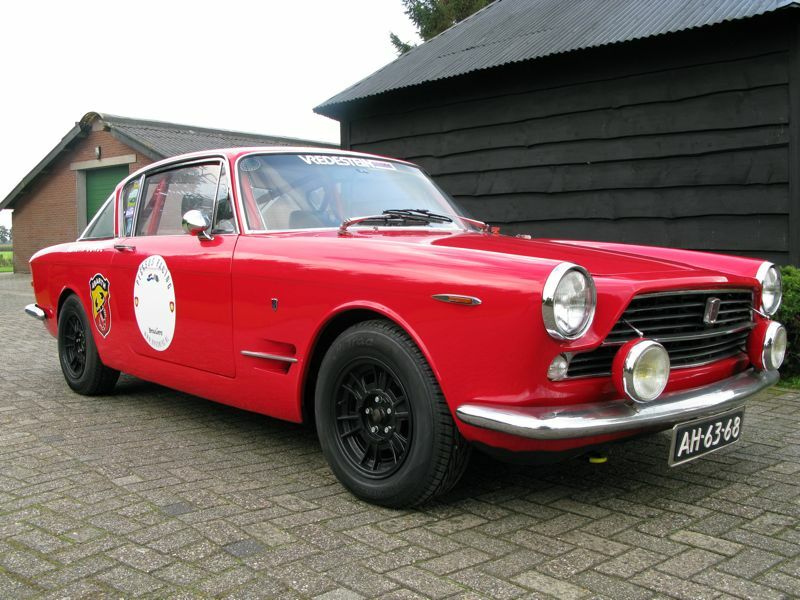 Thanks to BlackSteelies reader Gert for reminding us of the beauty of the Fiat 2300 coupe and for sending this great image of a lowered example sporting black wheels – it looks ready for anything. 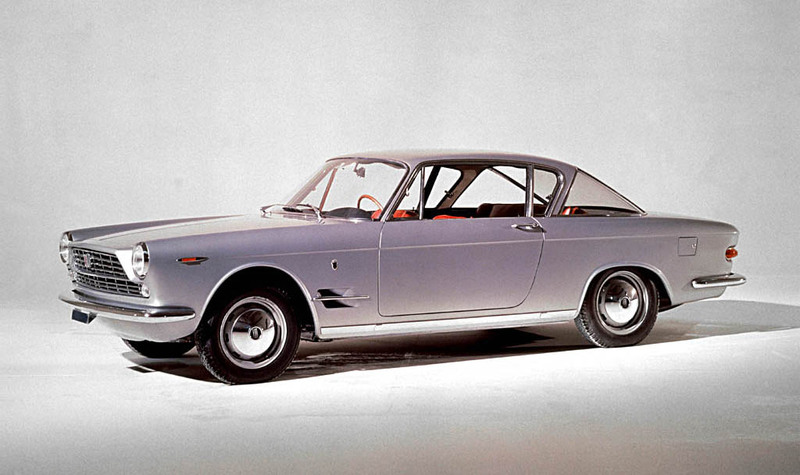 The 2300 coupe is a very elegant car and even looks good without black wheels! For a final word on the 2300 Coupe check out this gorgeous video on Petrolicious: http://www.petrolicious.com/the-fiat-2300-s-coupe-is-suspended-in-time. Did he really say “…a little island inside the ocean of technology and modernity”. I want that on a t-shirt! This entry was posted in Fiat, Real on August 29, 2013 by accini. Steelies all the way! IMHO the 2300S (much like the early Fulvia) is one of those cars that looks best on body-coloured steelies with chrome covers.